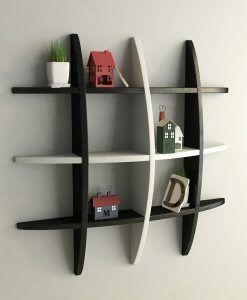 Our Designer Globe Wall Shelves are on discount. 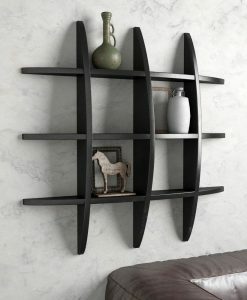 These unique globe shape wall shelves are absolute perfection. 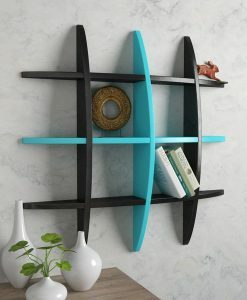 looks great on any space you fit them. 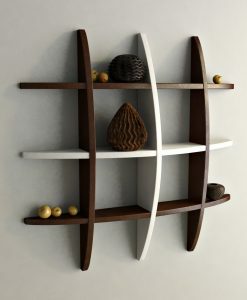 Made in a very contemporary design. 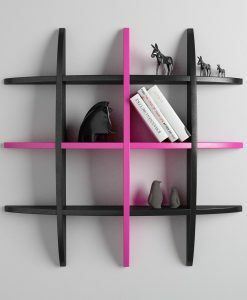 Gives a modern taste to your living space. 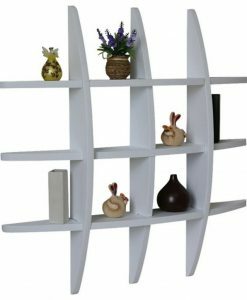 With these contemporary and modern touch to your living space, it works as your display unit as well. 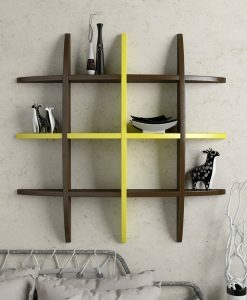 You can display favorite photos, small vases on the shelf. 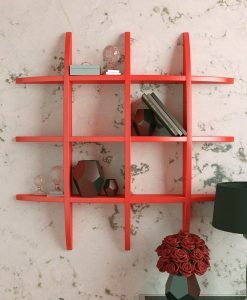 It is a whole package for people who likes decorating their home. 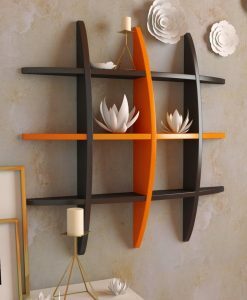 The shelf has a design which gives a very unique look wherever you display it.It has very unique look on its own. 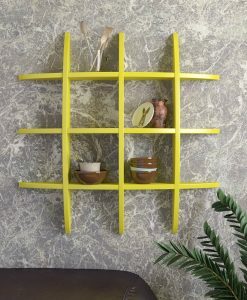 Which gives a very unique and display look to the walls. 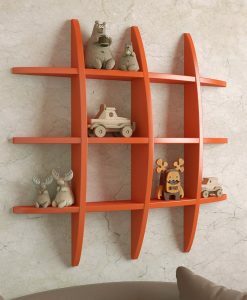 Choose from different color combination available, order the one you like the most.